Apple’s News app running on an iPad. Tech giant Apple, which is trying to pivot to services as sales of some of its electronics slow, is reportedly working to launch a subscription-based news service that would get readers past paywalls at a discounted rate and share the revenue with publishers. But according to a Tuesday report in the Wall Street Journal, many of those publishers aren’t thrilled with those terms—especially because Apple wants half. So Apple wants half. Then it wants everyone else to squabble over what’s left. Additional concerns include that Apple wants publishers to sign on for at least a year, and publishers are variously seeking shorter or longer deals, the Journal’s sources said. It’s clear why publishers would be wary, and for a number of reasons. One is that many news organizations already got burned hard by Facebook, which has a powerful gatekeeper role in directing audiences to content, dominates online advertising alongside Google, and has launched several failed partnerships (such as Instant Articles) with them. Despite publishing an absolutely jaw-dropping amount of content for Facebook users, the publishers saw the resulting ad revenue get gobbled up by Facebook. Another is that, as the Journal noted, many newspapers charge well over $10 a month for subscriptions—and selling them for pennies on the dollar, then also splitting such a huge portion of the revenue with Apple and other publishers, may be a really bad financial decision. For example, it could undercut their subscriber base and give Apple more power to push them around. 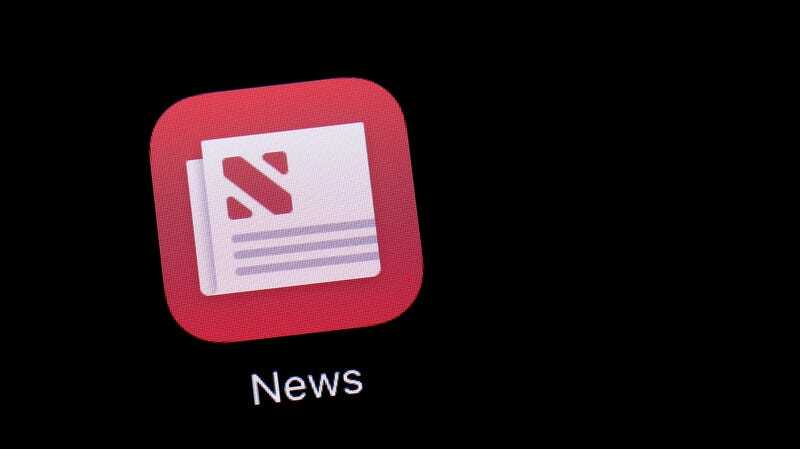 It’s also possible that the audience willing to pay for news is not going to go much higher from an Apple News partnership, in which case the publishers run a serious risk of cutting Apple in on revenue with nothing to show for it in return. Such a partnership may also, as with Facebook, promote a race to the bottom on competing for views in Apple’s walled garden. As the Verge noted, Apple’s demands for gluttonous revenue-sharing arrangements have previously undermined its efforts to branch into TV, which the company has finally just decided to have a go at itself. But the pressure is on for Apple to reach some kind of deal, with BuzzFeed News reporting that sources say it plans a launch date on March 25.